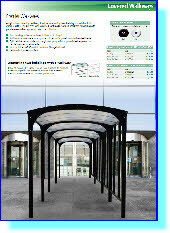 Viscount Shield polycarbonate curved canopy. 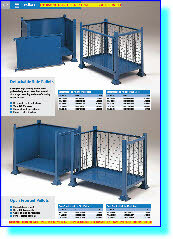 Fold & Clean canopy with drop down mechanism for easy cleaning. 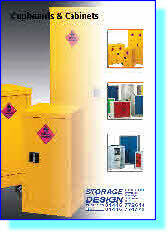 Acid & Alkali Cupbaords, Petroleum & Flammable Liquid Cupboards. 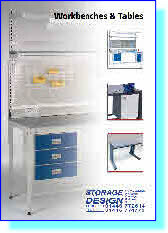 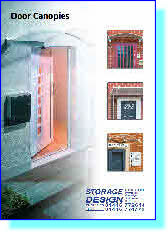 Wall Cupboards, Mobile Cupboards, Stands, Floor Chests. 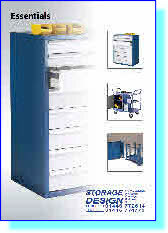 Workplace Cupboards, Security Cupboards, Clothing Cupbaords, Utility Cupboards, PPE Clothing Cupboards, Personal Protective Equipment. 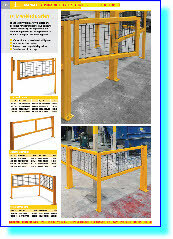 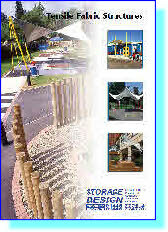 Square & Round tube Barriers, Extra Heavy Duty Barriers, Vision Barriers. 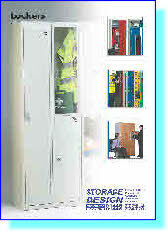 Personal Effects Lockers, Laundry Lockers Timber Door Lockers, Laptop Storage Lockers, Charging Laptop Lockers, Mobile Charging Laptop Trolley Laminated Door, Trespa Door Lockers, School Lockers, Post Box Lockers, Cube Lockers, Island Benches, Mobile Hanger Units, Mobile Coat Rail Units, Garment Rails, Coat Hooks, Benches, Stands, Stand & Seats, Heated Lockers, Combination Lock, Latch Lock Padlockable, Coin Return, Sloping Tops. 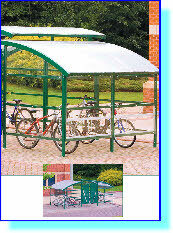 Cycle Compounds, Traditional Cycle Shelters, Premier Cycle Shelters, Wall Mounted Cycle Shelters, Cycle Racks, Bike Racks, Hoop Bike Rack, Bike Loops, Pillar Bike Racks, Claw Bike Racks, Round-a-tree Bike Racks, Carousel Bike Racks, Indor Vertical Bike Racks, Outdoor Vertical Bike Lockers, Character Bike Racks Squirrel Crank Dolphins Rocket Chipmunk Cog, Wall Mounted & Floor Mounted Cost Saver Bike Racks. 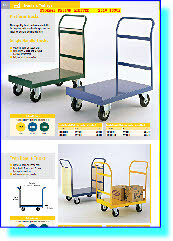 Standing Workdesks & Workstations Flat Top & Angle Top.